I've really been wanting to do a "Friday Five" post that I've seen on a lot of blogs, and had every intention of doing one this week, but of course work got crazy (for real...there has been a threat of a bus driver strike all week so things have seriously been crazy! ), and I never got around to it. So I give you "The Saturday Six." I cannot get enough of this song. I love his voice, the lyrics, the drum beat, all of it. Another Ivan & Alyosha favorite: "I Was Born to Love Her." Well, I attempted to read Plain Truth by Jodi Picoult, and I really liked it at first, but I just can't finish it. It hasn't kept my attention, and I can see the ending from a mile away. My guess: the mom did it. Okay, so I skipped to the ending, but it was just what I suspected. 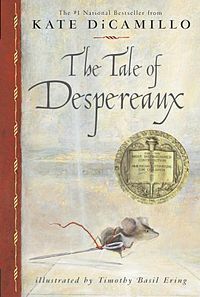 However, I just finished reading The Tale of Despereaux to my class. One of my favorites! This is the 3rd year I've read this book to my classes, and every year, it is their favorite. This year was no exception. My favorite quote from a kiddo: "Mrs. D, that was SO much better than the movie!!!" It is really good children's literature and a great resource for teaching vocabulary. 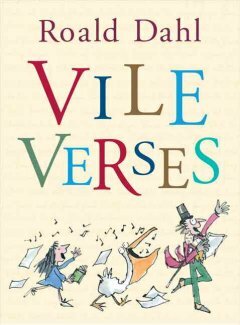 So far we've used two words from this book as our "Word-of-the-Week": perfidy and dire. 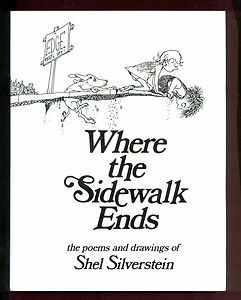 Now we've started a poetry unit so I've been reading a lot of poetry from these two books. 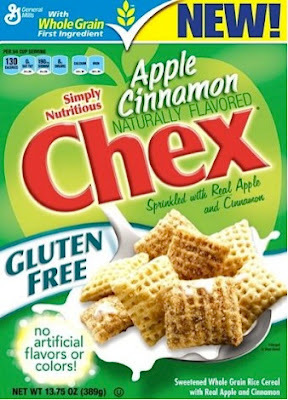 Lots and lots of Apple-Cinnamon Chex. So good. Go buy some! I think I have found a new obsession. I love this stuff. It reminds me so much of both of my grandmothers, and my mom. They all used to have tons of this stuff, and, sadly, we got rid of most of it. However, I have found the jackpot at "Main Street Antiques" in Summerville. I will be buying more. And if any family and friends are reading this post, you now know what to get me for my birthday. This sounds so good. And I love anything that is remotely healthy that can be made in the crockpot (without anything "cream-of" in it). This has been my weekend drink of choice lately. I found this Seagram's seltzer water at the store and picked some up in Key Lime, Blackberry Raspberry, and Orange Citrus. I haven't tried the citrus flavor yet, but the key lime was really good! Perfect with some vodka and a light splash of cranberry juice. I hope you all have a wonderful weekend! Check back for a Tasty Tuesday (the pesto ranch chicken above) and maybe even a Pinterest Recipe Review! Ooh I'm all about some Saturday Six. I couldn't get into Plain Truth either. A lot of people like her books, but the only one I've read is House Rules. That Chex cereal is dangerously addicting. Love the dishware -- reminds me of my grandmothers too! I just bought those seltzer waters from Target last weekend. Well, just the Blackberry Raspberry flavor. Pretty good stuff! I think I like it better than La Croix. 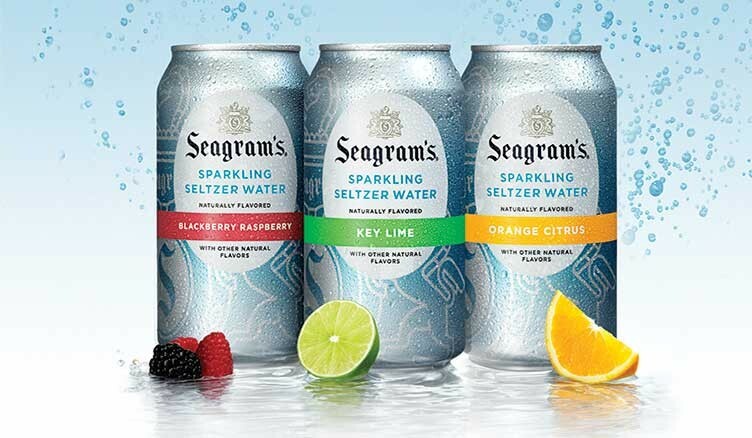 Definitely going to have to go pick up some of the seltzer water...perfect weekend drink! Love the Saturday Six! 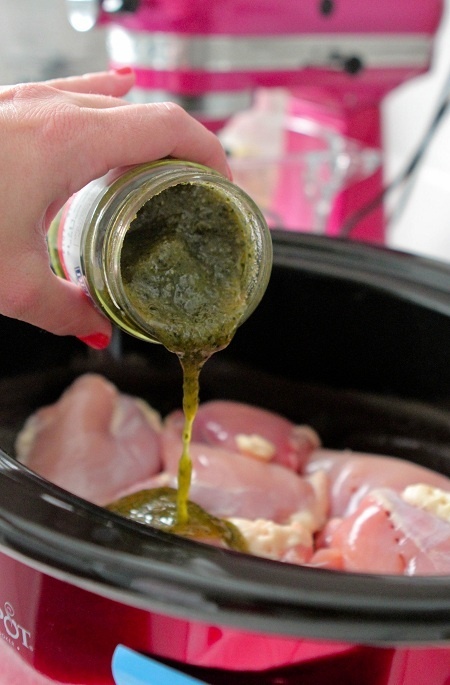 Looking forward to that pesto chicken recipe!